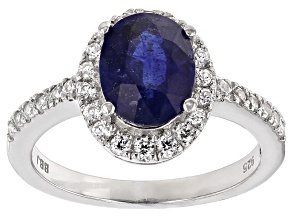 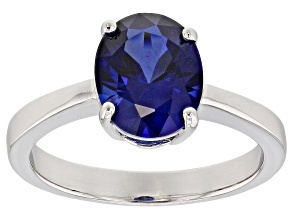 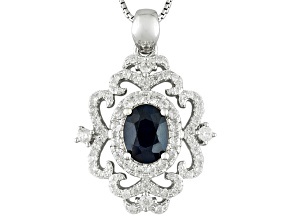 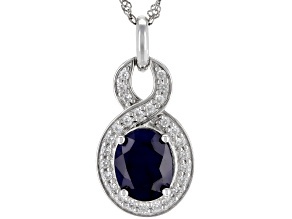 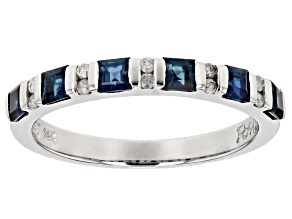 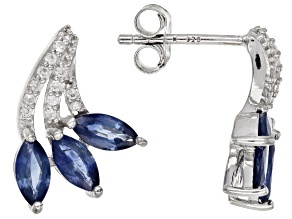 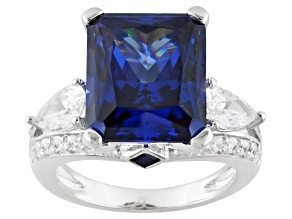 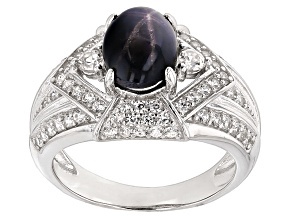 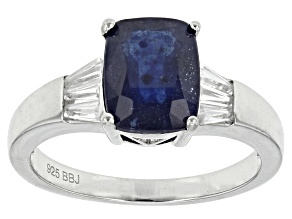 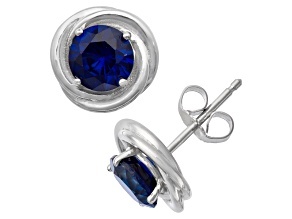 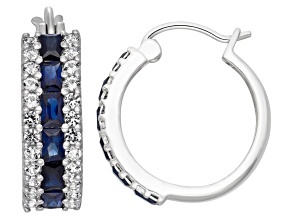 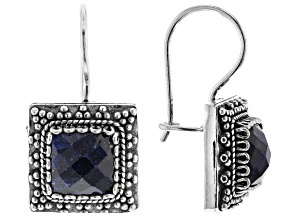 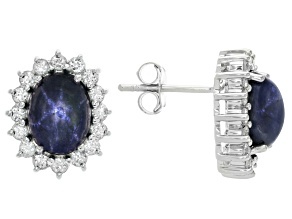 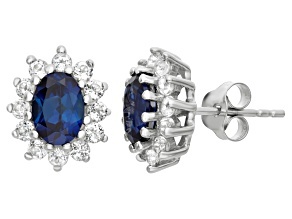 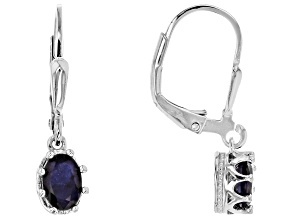 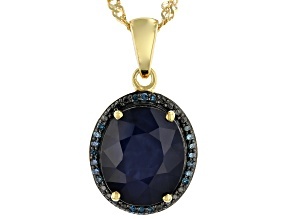 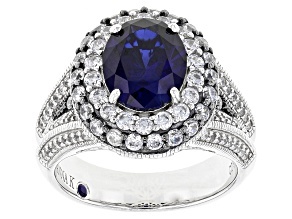 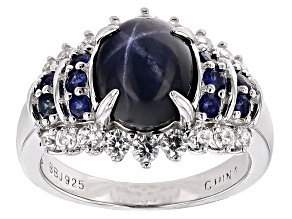 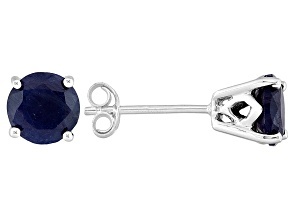 Sapphires are well known for their rich, blue velvet color and connection to royalty and romance. 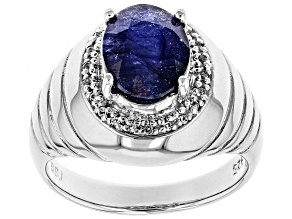 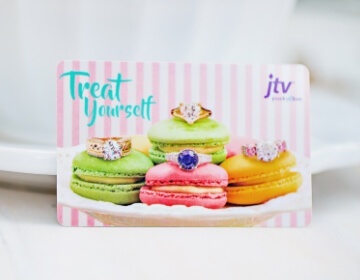 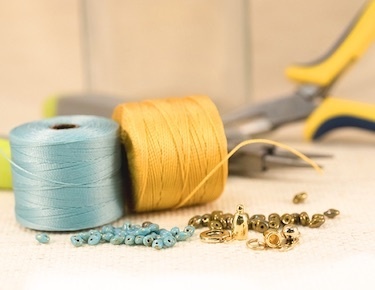 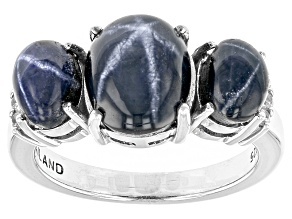 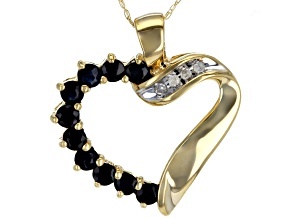 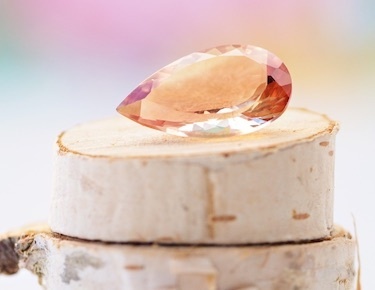 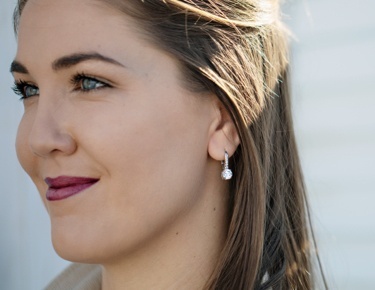 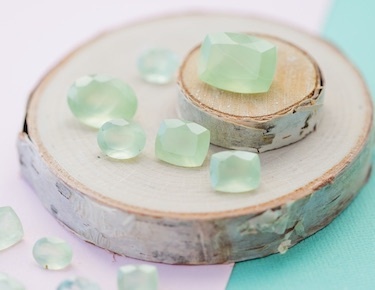 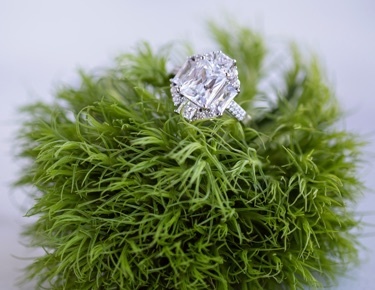 Sapphire is the birthstone for September, and JTV has the perfect selection of Sapphire jewelry and gifts for that special someone with a September birthday. 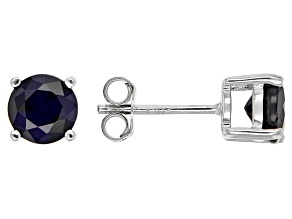 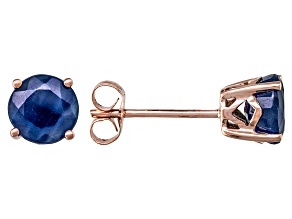 Blue Sapphire 14k Rose Gold Stud Earrings 1.70ctw.